Honestly, I just don’t get it. I’m at a church or event and the lead vocal is buried or it’s over the top loud or the lead instrument is sitting so far back in the mix, the musician could walk off the stage and no one would notice. What’s more is these techs think they’ve got the mix right – I can tell because they’ve stopped mixing and look happy! Let me be very clear, I love working with techs who want help. I can see their efforts when they mix. They are working hard to figure out how to create a great mix – sometimes just a better mix than what they’ve been doing. These aren’t the people I’m talking about. But it does lead me into today’s post; what to listen for in your mix and how to make it better. It would be so easy to list off a bunch of instruments with key frequency areas for cuts and boost but that’s where too many of us, myself included, get off track. Studio engineer Dave Pensado considers the acoustic guitar’s role in his mixing and takes this idea further and says to consider how the rhythm instrument needs to sound. He asks himself the question, do I want the sound of the rhythm or do I want the instrument to stand out, so the sound of the pick on the strings is more prevalent? For every instrument, you have to decide how present it needs to be in the mix and this comes by knowing its role in the song. 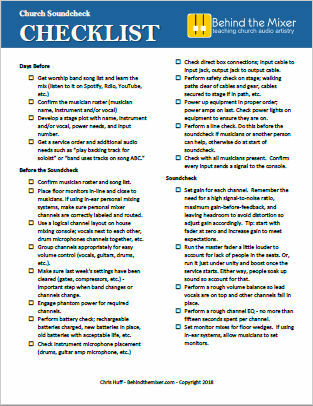 When you can identify the role of an instrument, you can work on EQ and whatever effects and processors would help. And the channels must work with each other – you can’t boost a frequency range on one instrument that then covers up another instrument. And this is where I notice mixes have problems. 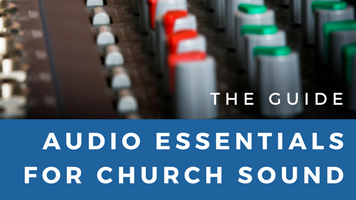 I’ve listened to church mixes and when the tech let me take over, most of the time, I only had to rebalance volumes and make some slight EQ changes. How do these bad mixes come about? The tech doesn’t know how it’s supposed to sound. I’ve provided a link above to take care of number two so let’s look at number three. What happens is the tech solos the channel in the house, or via headphones, and mixes it without consideration of the other channels. The idea is to create perfect sounding channels. But mixing doesn’t work that way. They have to be blended together. Now to that final point. I run audio for three services every weekend. Same songs and same band. But I still have to tweak the console from service to service and song to song, sometimes for EQ or effects but usually it’s for volume. (Not to mention the normal mix dynamics that go on during a song). 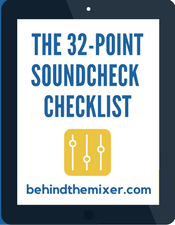 At the end of practice, you don’t have the perfect mix for the service. You have something close that gives you a great place to start. It depends. If you have drums and/or a bass, then likely not. If the keyboard patch (selected sound) has enough low end, then not. If the keyboard is the only instrument, then maybe. It all depends on the sound coming from the keyboard and what other instruments are played. Mixing is indeed an art. 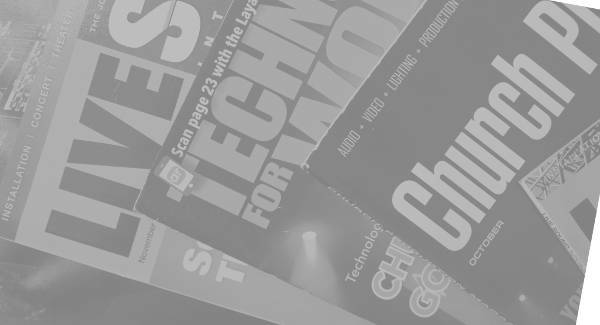 Every tech that has been around a while has a few goals they seek with every mix. Mine is transparency. I want to simply reinforce the musicians of the day in their best light. The worship leader put together this band, they woodshed the songs, rehearse together and get up at 6am to sound check, rehearse again, and lead worship for our congregation. If a musician shows up on Sunday, I want them audible in the mix. I try to avoid too much producer mentality and make sure every instrument is present in the mix with lead vocal/vocal harmonies on top. 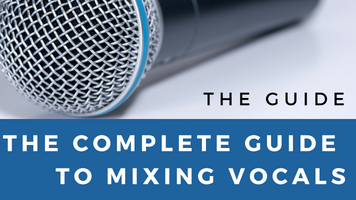 Knowing the songs, the particular arrangements, who sings lead and which instrument carries the song are important pieces vital to an effective mix. Sometimes less is more. If I get the gain right, often my fader movements are only around +/- 3db during a song. If I place quality mics carefully, EQ is needed in small doses to create separation as well. I want the piano to sound like a real piano, not a harpsichord. I want the acoustic guitar to sound as if I were standing next to it in a nice room, not boomy and not like a banjo or mandolin from over-application of EQ. I want the band to sound clean, natural, and as one worship presentation rather than a collection of individuals. That means sometimes the guitar, keys, and vocals will indeed share the same range of frequencies from 100-500hz. Trust your ears. If it sounds good, it is good. If it sounds like mush, you still have some work to do. 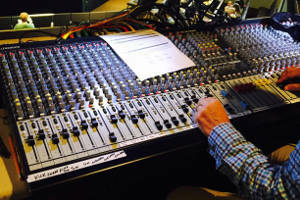 As techs we often overthink it or get distracted by lesser issues such as minor vocal mic bleed or ambiance effects while missing the opening vocal line being sung by one of the BU singers, or burying the whole band under a pounding kick and bass guitar. By serving the musicians and putting them in their best light, we will hopefully disappear from the mix and folks will simply think the music sounds great. 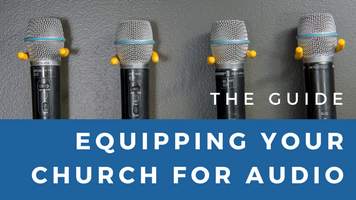 Most churches don’t value sound engineers or think it’s all the same. The squeal in the PA is normal to them. They have no idea how to eliminate it from ever happening again, they just wait for problems and don’t know what to do when they happen, they just figure it’s all part of this new-fangled sound system thingy. I just wished I could Comprehend all that has been thought here cos I’m bend on putting an end to the sound problem in my local church here in Nigeria. Thank you for this wonderful exposition. i wish to have more tips and handout on how to improve the more and more . God continue to Bless you, cheers. Patrick. What happens when you have two electric guitars an acoustic and a piano all playing in the same fundamental frequency and refuse to realize or address the issue. Can you get separation from them? Decide who’s the most important to the song. If it’s the acoustic, then you start carving out freq’s from the other instruments. After that, perhaps look at what your band doesn’t have. For example, if you don’t have a bass, maybe take the rhythm electric and let it cover some of the lower end stuff – not that it can be a bass but you can fill some of the open lower freqs. In the end, it comes to arrangement. 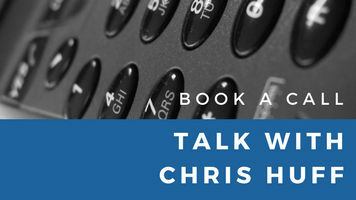 Talk with the worship leader. if they don’t heard it, give them a recording of the band so they can hear it.